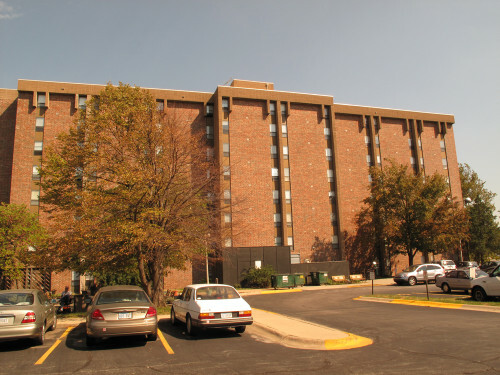 Our wish at Overland Towers Apartments is to provide an overall feeling of “Home.” We understand the importance and value of living independently for as long as possible in a facility such as ours. We offer a caring management, companionship with others who share many similarities, club activities, along with clean and comfortable apartments. 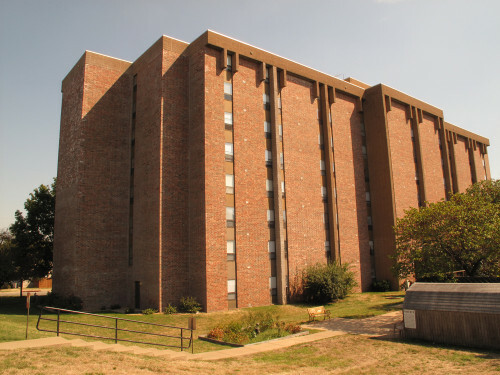 Our maintenance staff is here to assure your apartment is kept up to par at all times. 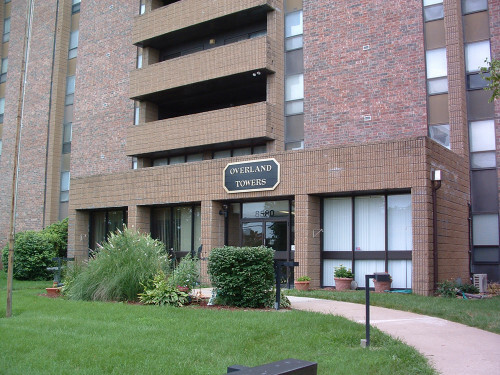 Amenities at Overland Towers Apartments include a common area with a complete kitchen and vending machines. Our residents lobby includes a television and stereo. 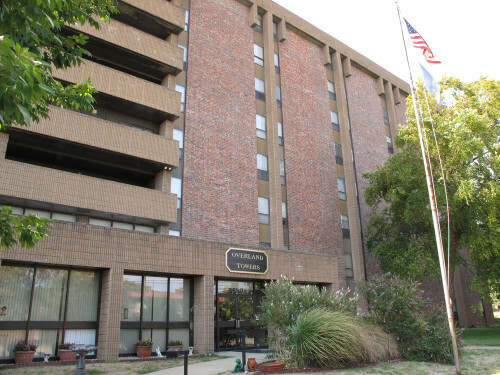 We also offer resident parking, bus transportation, a prescription and/or grocery service who deliver to your door, a beautiful outdoor patio area and much more. Our loved ones deserve the opportunity of the very finest. We strive to achieve this for your loved ones. We welcome you to visit us Monday thru Friday anytime between 8:00 am and 5:00 pm. You won’t be disappointed.